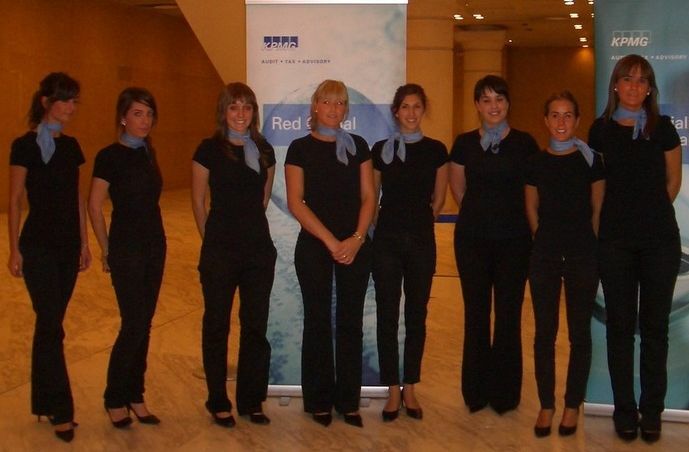 Own personnel in Spain and partner agencies in Europe, A10! Azafatas y Congresos can tackle any type of project within and beyond our borders. Proof of this assertion is found in the 10 years of professional experience with this agency that has specialized in the management and coordination of personnel for corporate and private events throughout the European continent. A large team of stewards, developers, translators, performers, entertainers, actors, waiters and cleaning staff and security form the template A10! Azafatas y Congresos professionals and have training and supervision before and during each event in which they participate. A10! Azafatas y Congresos provides staff for promotional bus 3 in 1.